Invisibles? Unseen? 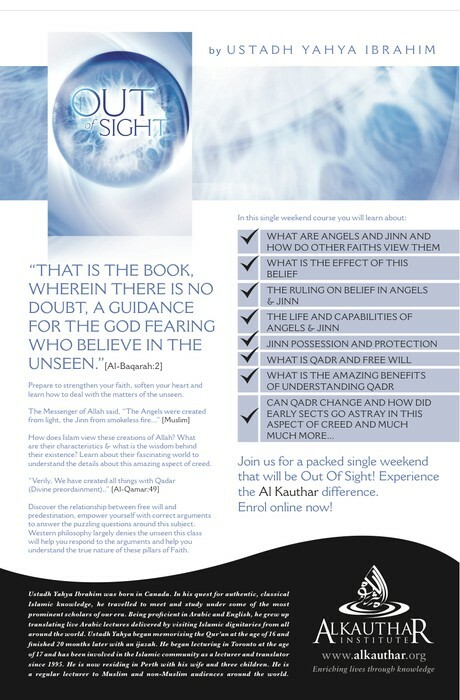 Out of Sight? Strengthen your faith, soften your heart and learn how to deal with matters of the unseen. How does Islam view these creations of Allah? What are their characteristics? Learn about their fascinating world and begin to understand details about this amazing aspect of the Islamic creed. Discover the relationship between free will and predestination, empower yourself with the correct arguments to resolve puzzling questions around this subject. Western philosophy largely denies the unseen - this class will help you to respond to the arguments it presents against this and help you understand the true nature of these obligatory pillars of Islamic faith. 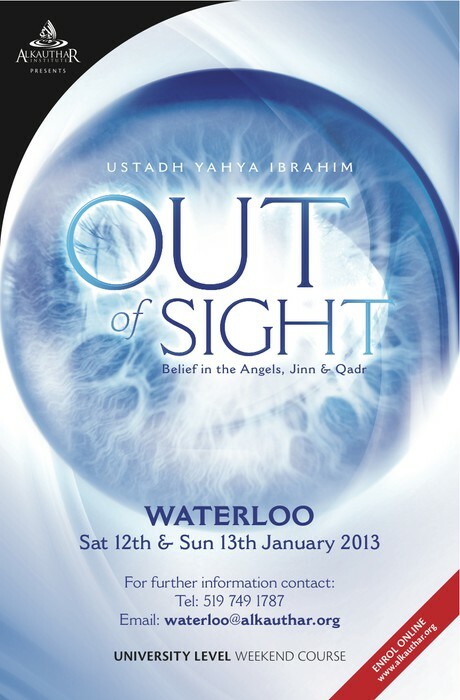 Ustadh Yahya Ibrahim was born in Waterloo, Canada. In his quest for authentic, classical Islamic knowledge, he travelled to meet and studied under some of the most prominent scholars of our era. 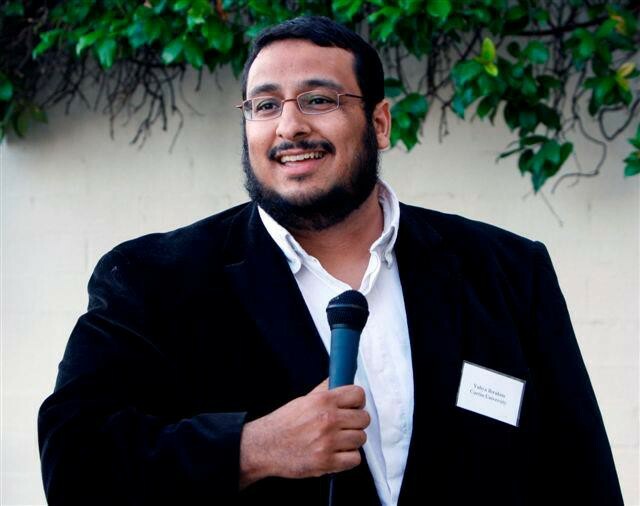 Being proficient in Arabic and English, he grew up translating live, for English audiences, Arabic lectures delivered by visiting Islamic dignitaries from all around the world. Yahya Ibrahim began memorising the Qurʾan at the age of 16 and finished 20 months later, receiving an ijāzah (certification). 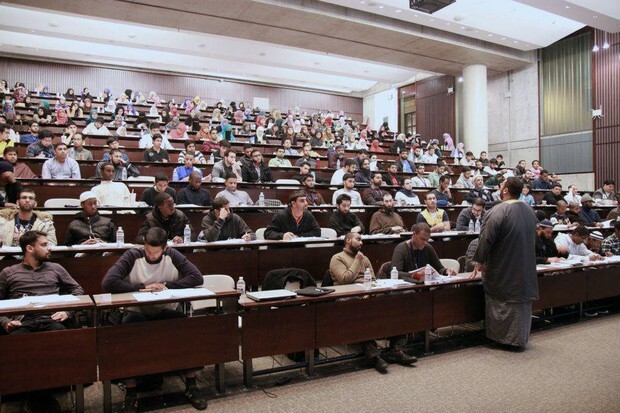 He began lecturing at the main mosques in Toronto at the age of 17 and has been involved in the Islamic community as a lecturer and translator since 1995. He is now residing in Perth with his wife and three children. 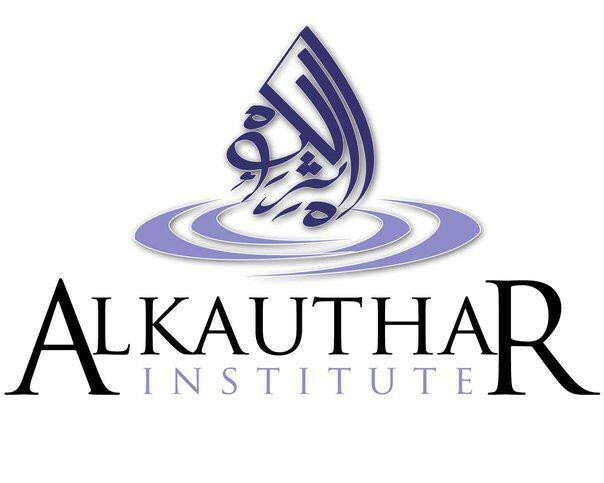 He is a regular lecturer to Muslim and non-Muslim audiences around the world.